FILE PHOTO: U.S. dollar notes are seen in this November 7, 2016 picture illustration. SINGAPORE - The dollar held firm near a seven-week high versus the yen on Monday, supported by recent rises in U.S. yields, while sterling took a breather after surging last week on growing expectations that the Bank of England could raise interest rates soon. The dollar rose 0.3 percent to 111.19 yen, trading within sight of Friday’s peak at 111.33 yen, the dollar’s highest level since late July. The dollar gained nearly 2.8 percent against the yen last week, buoyed by a rise in U.S. Treasury yields that bolstered the greenback’s appeal, and as data showing a pick up in U.S. consumer prices helped rekindle expectations that the Federal Reserve could raise interest rates again in December. “We’ve certainly seen some adjustment on the December rate hike probabilities. I think that may carry the day at least until we get into the FOMC,” said Stephen Innes, head of trading in Asia-Pacific for Oanda, referring to this week’s Fed policy meeting. The yen’s recent drop against other currencies, such as sterling, has had some spillover impact and lent added support to the dollar versus the yen, traders say. “Since the opposition is looking shaky, it seems like there is no way that they can lose,” Okagawa said, adding that a favourable election outcome for Abe and the LDP might be viewed as a renewed vote of confidence in the prime minister’s push for reflationary economic policies including aggressive monetary stimulus, known as “Abenomics”. The focus for this week is the Fed’s Sept. 19-20 policy meeting. The Fed is seen likely to announce a plan to start shrinking its balance sheet at the meeting, but is widely expected to keep interest rates unchanged. Investors will be watching the Fed’s views on the outlook for the economy and inflation, as well as well as possible assessments of the impact from Hurricanes Harvey and Irma. The euro held steady at $1.1946, staying below a 2-1/2 year high of $1.2092 set earlier this month. 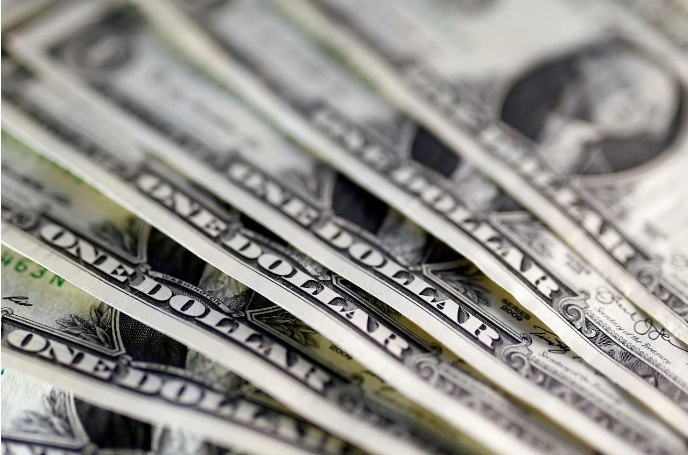 On Friday, sterling rose past the $1.36 level for the first time since the Brexit vote, after comments from BoE policymaker Gertjan Vlieghe echoed the central bank’s signal that the first rate increase in a decade could happen in “coming months”. Sterling held steady at $1.3597. On Friday, it had risen to as high as $1.3616, the strongest since June 24, 2016. Against the yen, sterling edged up 0.4 percent to 151.16 yen, having surged about 5.9 percent last week for its biggest weekly gain since July last year.